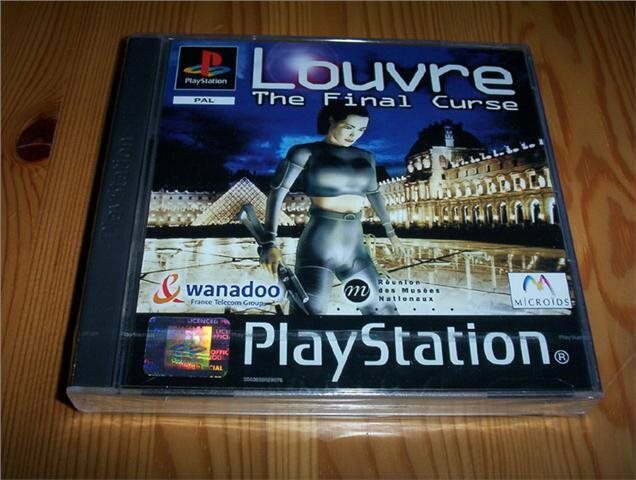 Louvre the Final Curse - Passar till Playstation 1. - Engelsk text. - Ny. Inplastad.